Independent of the sport that you participate in, testing plays a vital role in the evaluation of your physical fitness. 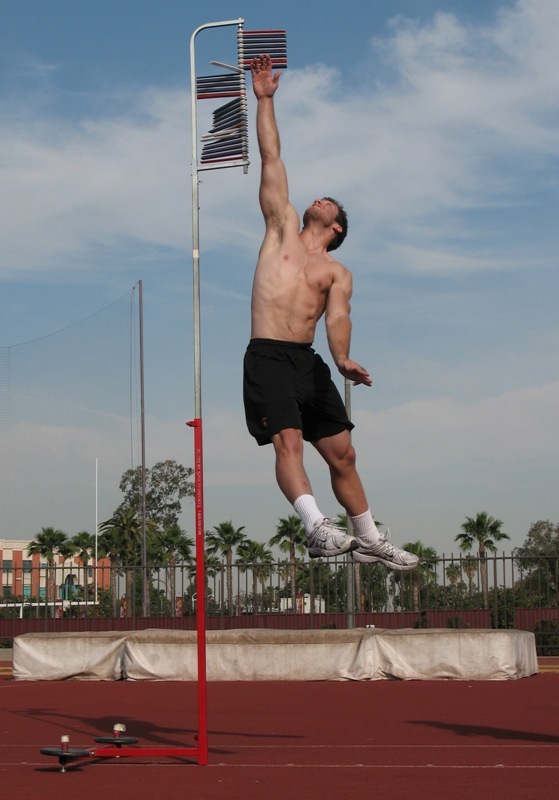 Testing can create a quantitative visualization of how an athlete has progressed in power, strength and speed, among other physical attributes. Strengths and areas of improvement can be identified, and the results allow the strength and conditioning coach to tailor the next phase of training specific to the athlete. Sports Medicine Strength and Conditioning has partnered with The University of Guelph and Sport Testing to provide an industry leading gold standard in sport specific performance testing. Utilizing the versatility of the Sport Testing apparatus allows for testing to be performed on any medium, whether it be the ice, field, pitch or diamond. On the ice, Sport testing is a key tool used by coaches and teams to evaluate a player’s on-ice performance. Standardized tests allow Sports Medicine to set predetermined protocols and compare against a central data bank of results for players the same age, calibre and also against OHL comparatives. Team player comparatives provide a cross section of data that shows highs, lows and averages within the team. Players and coaches can use the data to measure development and player progress on an annual basis. Additionally, coaches can use this tool to create player/team development plans. *All tests are performed with and without a puck.